It’s a competitive world out there, parents. If you have older kids, or plan to stay put while your little ones grow up, it can be a relief knowing your children will be in good hands during those important teen years. Because a good-quality high school can improve your child’s ability not only to get into college, but to earn more of those debt-avoiding grants and scholarships. 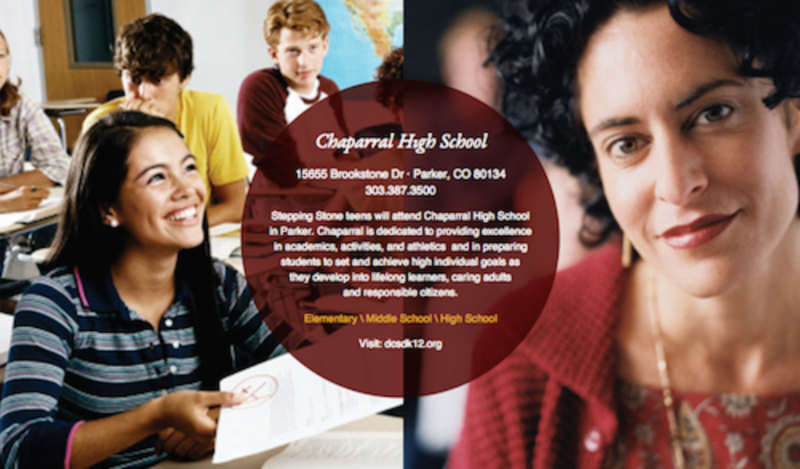 The good news for Stepping Stone families is that the nearest Douglas County high school is an excellent one: Chaparral High School, is less than a 10-minute drive away, and was ranked by Newsweek as one of the nation’s top 2,000 schools in 2007, 2008, 2010 and 2013. 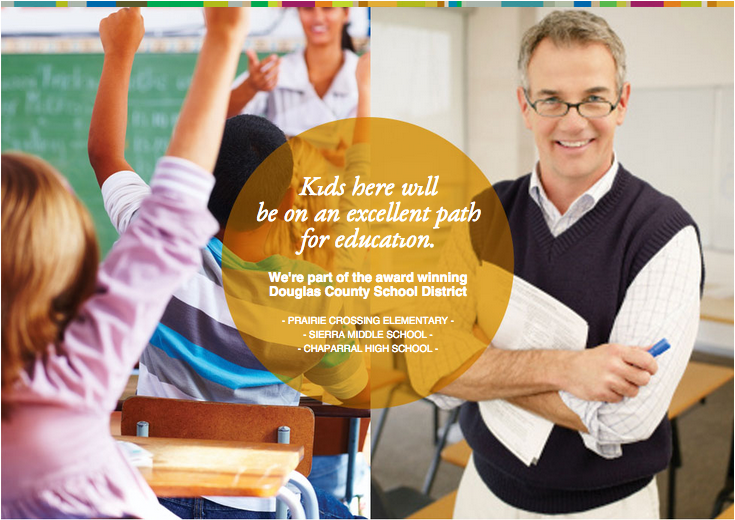 Expectations—and results—run high at Chaparral for both teachers and students. About 86% of instructors, counselors, professional staff, and administrators hold masters or doctoral degrees. And as for the kids, the class of 2014 had a graduation rate of 99% and ACT scores that averaged 22.1 compared to the state average of 20.6 and the national average of 20.9. 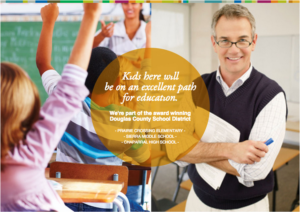 Chaparral’s stated mission is “Excellence in academics, activities, and athletics ­and in preparing students to set and achieve high individual goals as they develop into lifelong learners, caring adults and responsible citizens.” But what that translates into is a well-rounded experience. Chaparral offers Honors and Advanced Placement courses, multiple world languages, award-winning programs in the fine arts and the performing arts, and an emphasis on reading and writing across the curriculum. One of their stand-out programs includes special courses in pre-medical, pre-engineering, and pre-law, taught by professionals who sometimes even offer job shadowing and mentoring to give students a taste of these careers. Other opportunities include peer mentoring, an exchange program with sister schools in France and China, and a unified soccer and basketball that teams up mainstream and special needs kids. Is your daughter destined for sports greatness? Chaparral offers more than 22 varsity sports. Is your son the artsy type? Try marching band, drama, vocal music, or orchestra. Students can choose from 40 extracurricular activities ranging from service organizations to student-interest clubs. And speaking of service, in November, Chaparral students coordinated a successful food drive for the Parker Task Force Food Bank, involving all of the high schools in the Parker area. Together, the schools raised more than 30,000 cans. But hats off to Chaparral, which collected 18,139 cans compared to runner-up Legend High School, with 4,559. 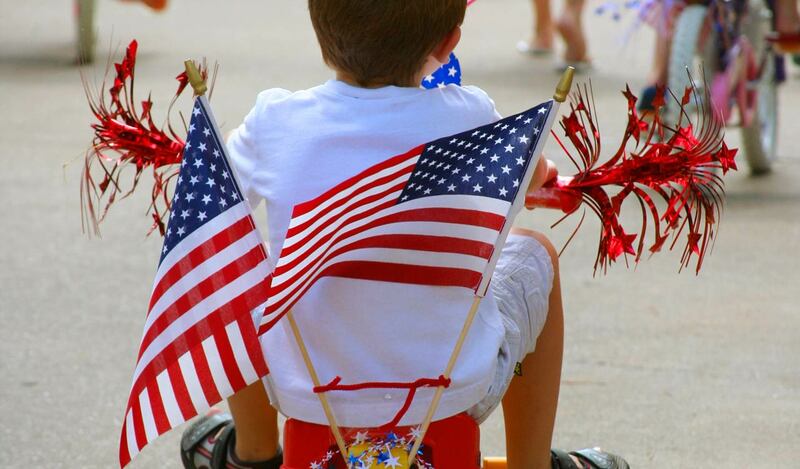 So, whether you have big or little kids, you can relax knowing that they’ll be in good hands now or later. And if you don’t have children, well, you know those teenagers you see around the neighborhood? Get to know them. They’re probably even smarter and nicer than you think.